In April, at Villa Fiorentino, there are twenty days full of events and live operas to discover and learn about some of the authentic crafts of the artisanal artists of the Sorrento Peninsula. If you are on vacation in Sorrento or on the Amalfi Coast between April 10th and May 1st, don’t miss the event MANU FACTUM for any reason, it’s one of the best exhibitions of the year. To know the authentic and real Sorrento and its traditions, it is essential to emphasise the art of craftsmanship that has marked the economic history of the last centuries. Craftsmanship and art are in fact part of the same journey of senses guided from the imagination to the hands in a creative way that has marked the culture of our Peninsula. A reality that could be lost and it is thanks to the enthusiasm and passion of those who still live and defend local traditions, move for twenty days from their workshops to the halls of Villa Florentino. Here are the dates: from 10 of April to 1st of May, the artisan event entitled Manu Factum welcomes all those who want to learn about the art and crafts of the Sorrento peninsula. 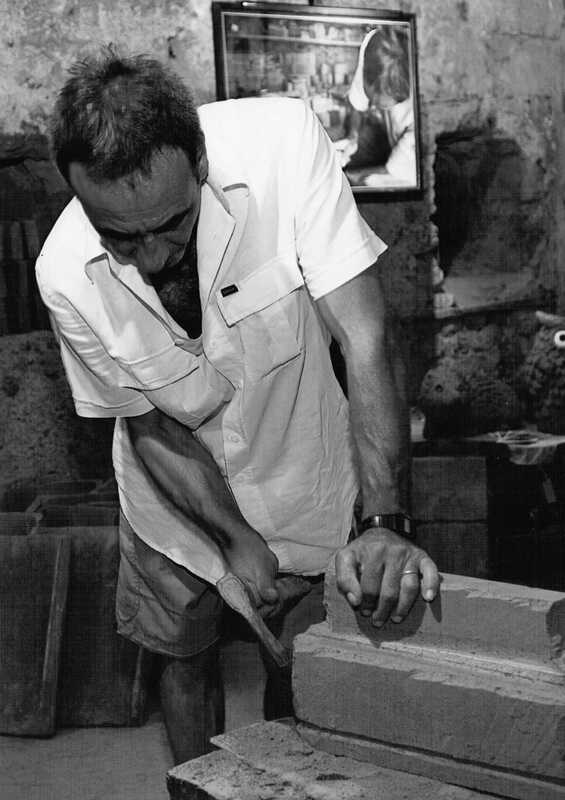 A unique opportunity, for both tourists and local citizens, to discover firsthand the works and creative work of many local artisans and artists. Inlayers, photographers, luthiers, fashion designers, goldsmiths, florists and, masters of the making of the Crib (Holy Nativity) and many other artists are gathered by the president of the association Peninsulart, Marcello Aversa. Approximately seventy craftsmen and masters will showcase their art, creating live works, workshops for children, meetings with schools, guided tours, talks, concerts and games. The Manu Factum exhibition can be visited every day from 10 am to 1 pm and from 4 pm to 8.30 pm at Villa Fiorentino with free admission.